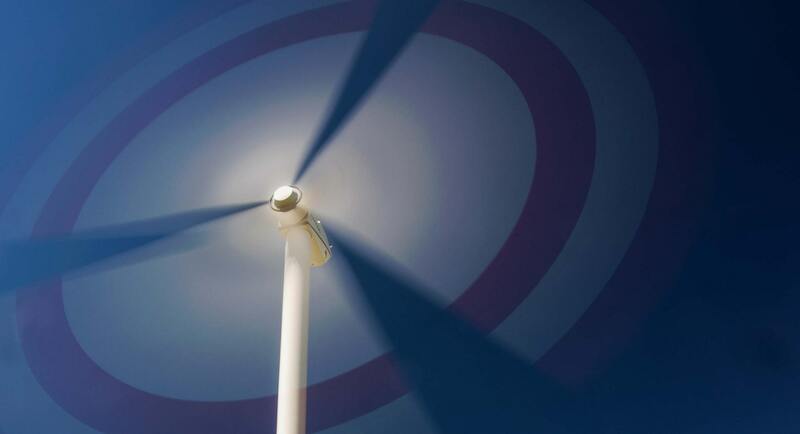 Policy brief by the COACCH project. Editors:Paul Watkiss, Jenny Troeltzsch, Katriona McGlade. Published May, 2018. 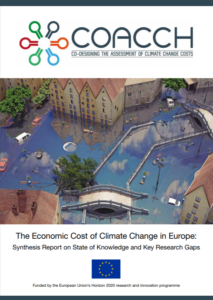 This document synthesizes the current information on the economic costs of climate change in Europe and identifies areas of possible research to explore with stakeholders at the first COACCH workshop.